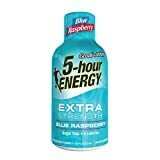 The Extra Strength version of 5 Hour Energy. 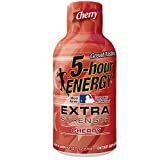 How Does 5 Hour Energy Extra Strength Compare? 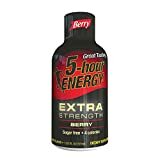 5 Hour Energy Extra Strength contains 115.00 mgs of caffeine per fluid ounce (388.86mg/100 ml).